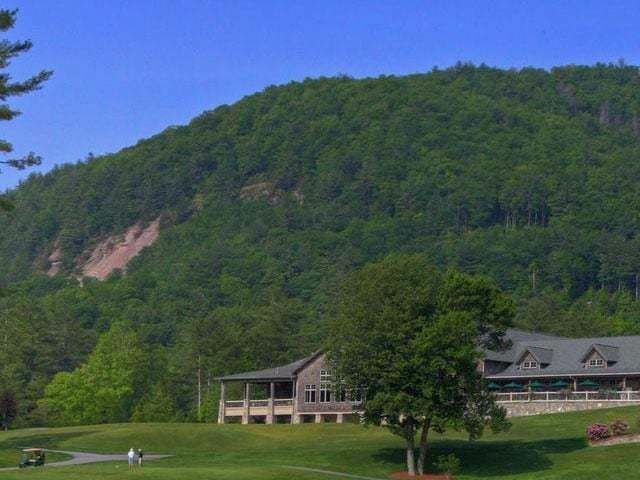 A new recreation center is celebrating its grand opening in Cashiers NC. The Cashiers-Glenville Recreation Center is holding its Grand Opening Ribbon Cutting on Monday, January 7th, at 5pm. This is a great opportunity for anyone in the area to preview the new facility, see all that it has to offer and get a glimpse of the variety of programs and classes that will be offered. Tours will take place until 7 pm. Starting Wednesday there will be three free days at the recreation center which will enable everyone to test the center out before purchasing a pass or a punch card. What can visitors expect to see at the new center? An indoor basketball court, a walking-track, a workout room, and other amenities. 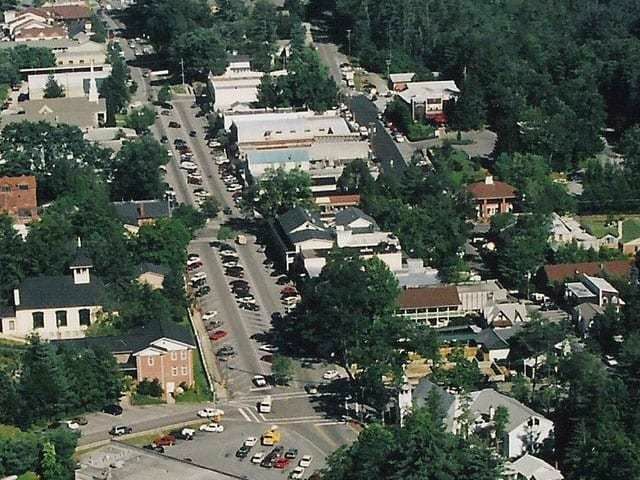 The Cashiers-Glenville Recreation Center is located in Downtown Cashiers, a convenient location for all. 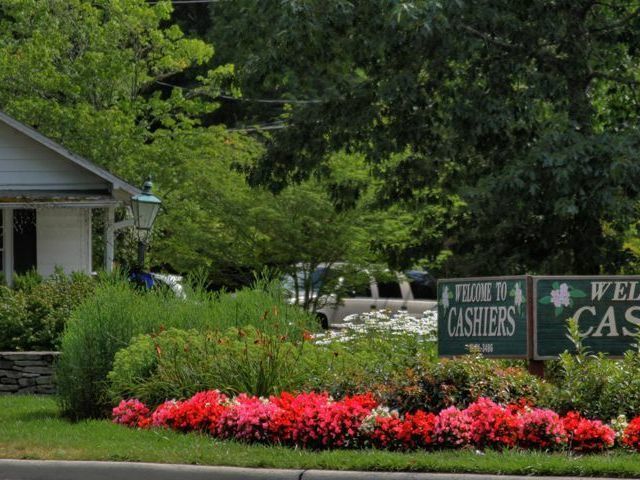 The grand opening means that residents of Cashiers and Glenville can look forward to starting their New Year in shape! 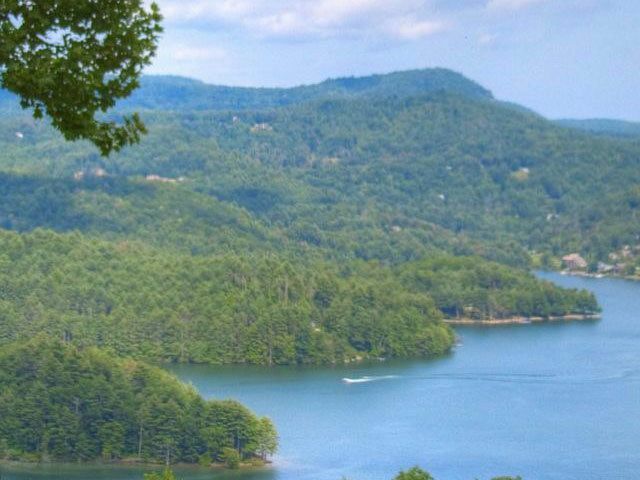 Contact us today to learn more about living in Cashiers North Carolina. Our area provides and active lifestyle in a stunning mountain environment. It’s a great time to be a buyer and we can help you find your dream home.